This listing is for ONE (1) RARE Genuine OEM Rolls-Royce Phantom CHROME 21″ Front WHEEL with a Factory Goodyear Eagle NCT5 EMT TIRE. Wheel has been reconditioned and appears AS–NEW and has NEVER BEEN MOUNTED on a vehicle since it was professionally chromed. Evidence of the reconditioning process on the reverse but you can’t see that when mounted. Face appears Absolutely POSITIVELY **** P-E-R-F-E-C-T **** and AS–NEW. Any sort of deviation you believe that you might see in it the images if a reflection is the mirror-like chrome. The quality is outstanding because it is Genuine OEM (Factory) Rolls-Royce. Please note that while depicted for purpose of reference, the center cap is not included but is available in our Rolls-Royce center cap listings while supplies last. See tread image depicting 50% of the original tread remaining with just a bit more wear on the inside edge but you won’t be able to see that when it’s mounted (again, because it’s on the inside). Run at correct alignment and this is a non-issue. Stored upright (correctly), not stacked. This listing represents a phenomenal value and is a LIFESAVER if you need a replacement rim/tire. That crazy Rolls-Royce dealer wants nearly $5000.00 for this rim at his parts counter and will make you wait WEEKS or even MONTHS to get it! Plus the Significant cost of the factory Goodyear RunFlat tire. Why pay retail when you have ebay? 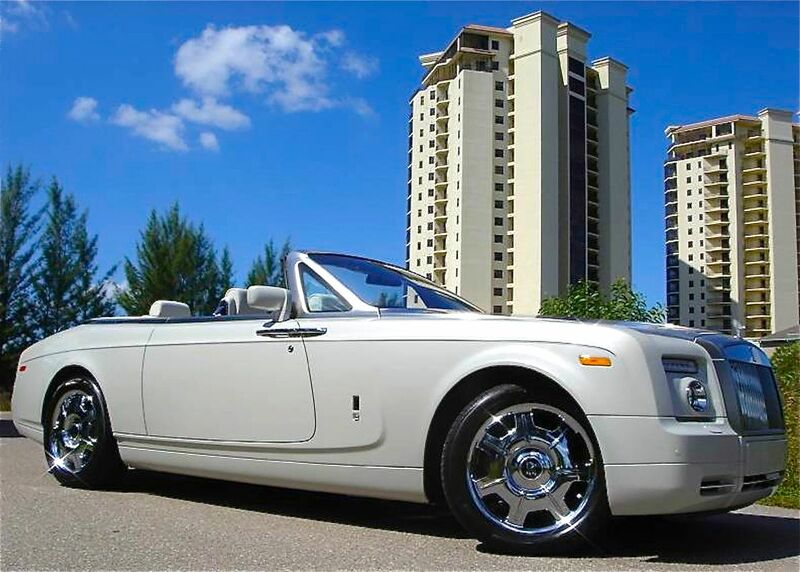 Wheels Direct llc is not affiliated with Rolls-Royce. The Rolls-Royce name and logo are registered trademarks owned by BMW and BMW, N.A.